For many Apple consumers, the “Siri” has been used as a personal assistant who does many tasks on your behalf. 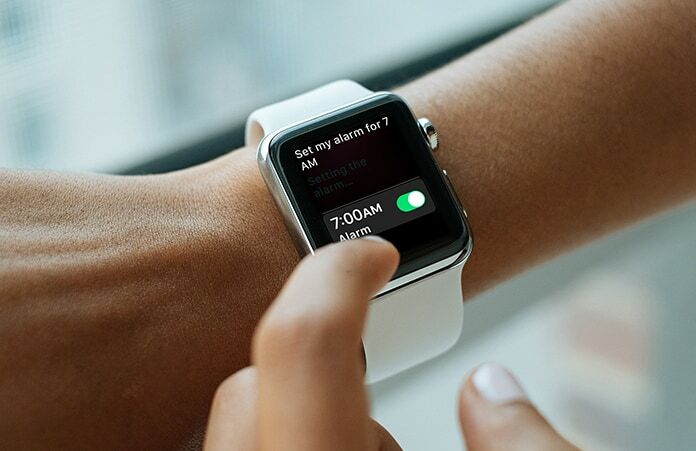 Over the time, Siri has improved and enhanced the users experience more – claims many Apple Watch and iPhone fans. However, there have been reports of some problems that Siri is not working on Apple Watch according to the user’s commands. This has worried many users. However, there are many reasons for the problems. The primary reason can be due to software or connection problems. Either the watch is not paired perfectly with the smartphone or the network connection is weak. The microphone can also create problems within the app if not connected properly. To fix any such problems, check whether the Siri is switched on in the iPhone or not. Also, make sure that your Wi-Fi or cellular is connected properly and are paired to work in the same language. How to fix the error: “Siri not working on Apple Watch”? The network connection you are receiving is strong. You restart Siri once which might enable it to resume working properly. 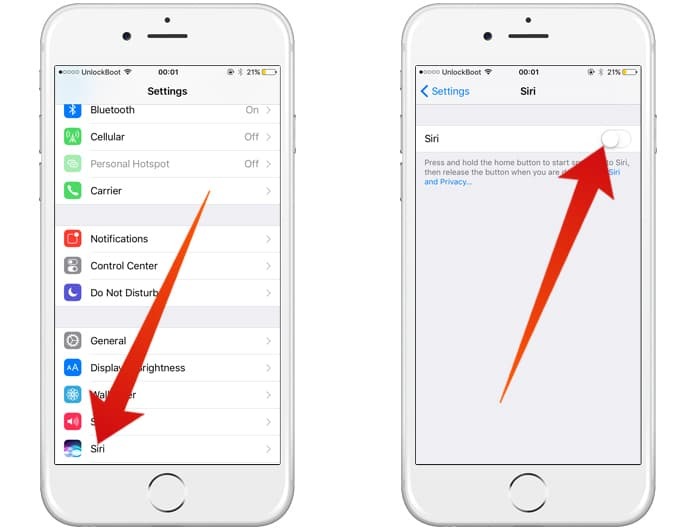 To restart, simply tap on Settings > General > Siri and turn it off. Swipe the button to turn it back on again. Your chosen language is English in both the device. Your chosen region is same on both the device. Restart Apple Watch forcibly by holding the digital crown and the side button for 10 seconds at the same time. Unpair Apple Watch and iPhone. As a last resort, you can Reset your Apple Watch by going to Settings > Reset > “Erase all content and settings”. 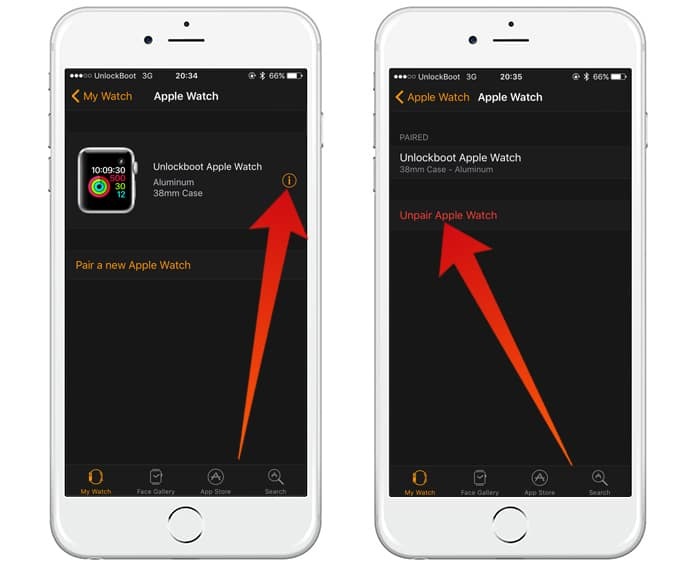 Unfortunately, this method will erase all your files from the watch so make sure that you have kept a backup of your data before performing this action. And hopefully, with these tips your “Siri” will be back in action and ready to assist your commands to the best of his (or her) abilities! Good luck!